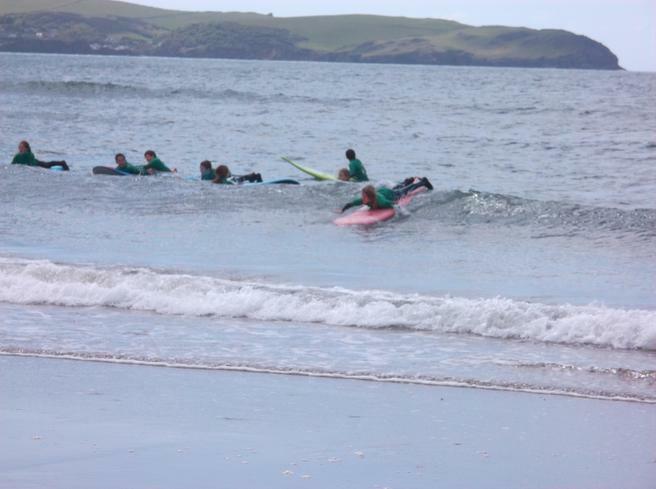 Our second group of surfers braved the cold water today. 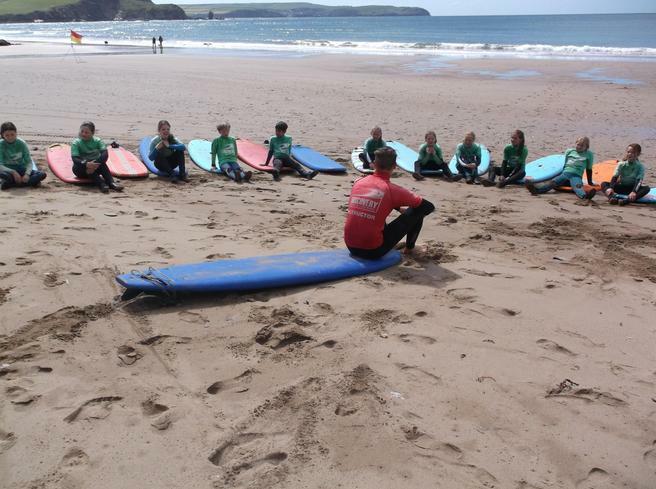 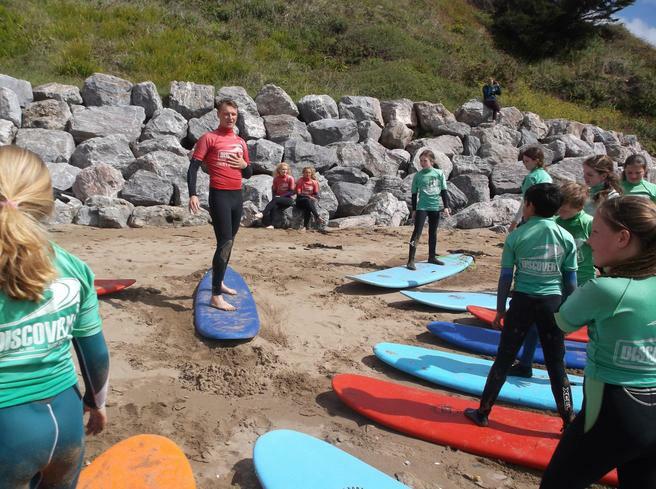 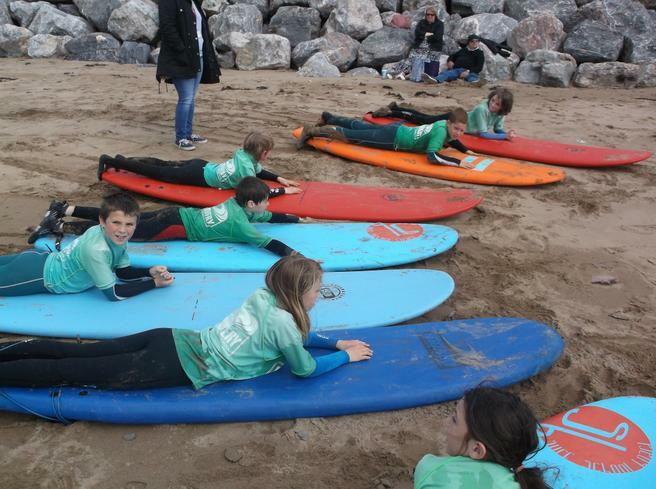 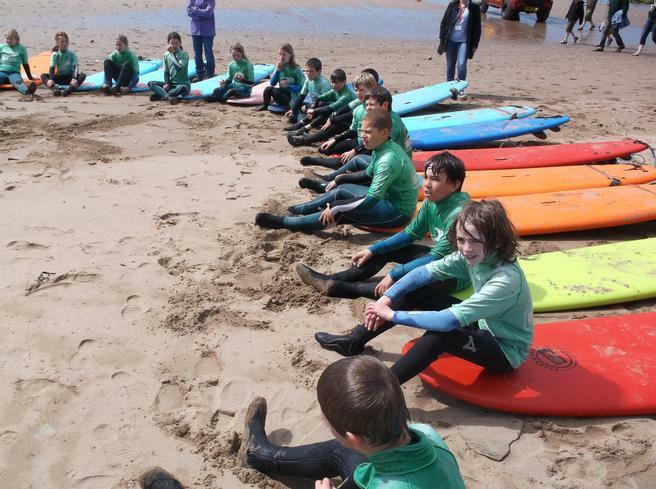 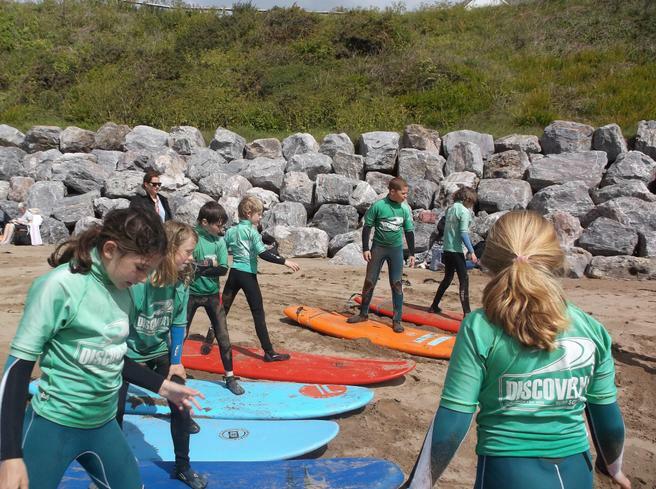 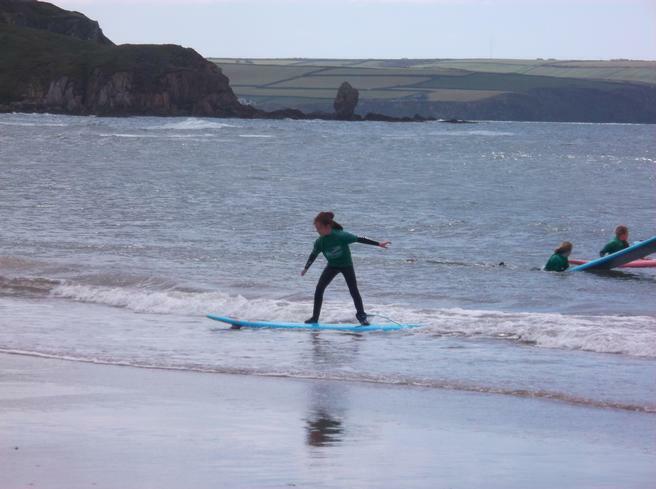 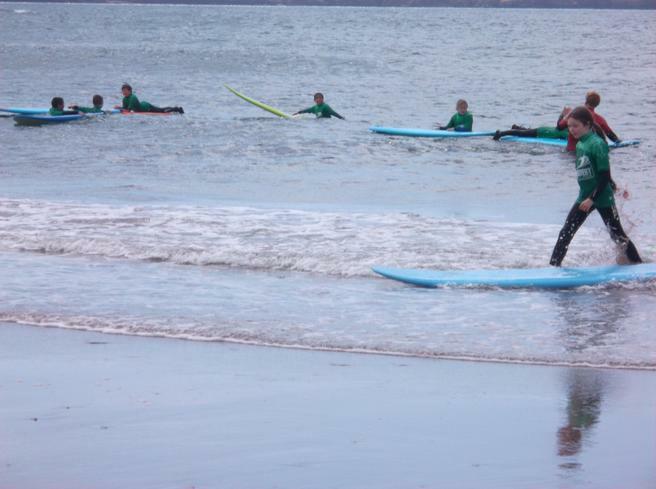 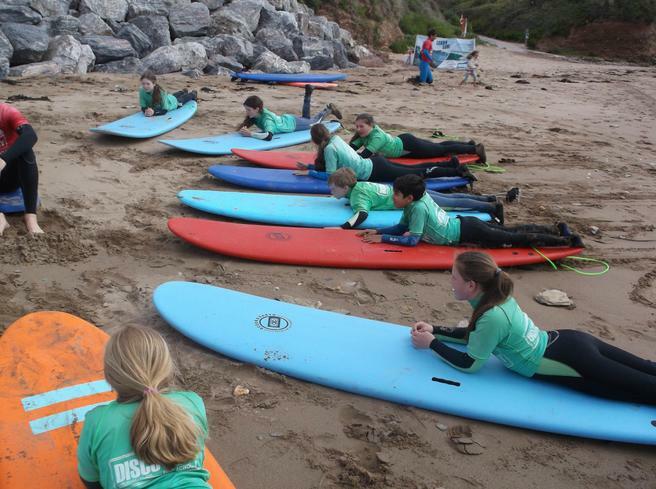 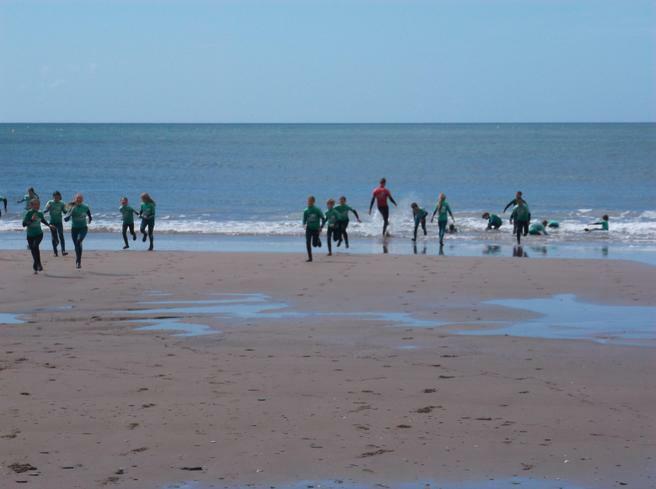 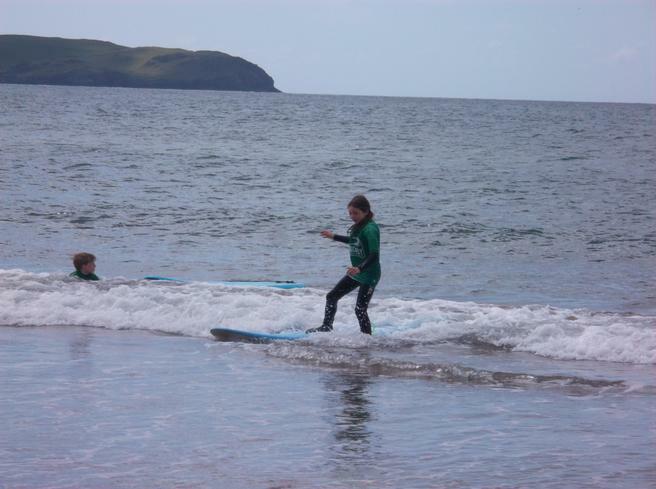 Years 5 and 6 travelled to Bigbury for a morning of surfing and beach activities courtesy of Mr and Mrs Connolly of 'Discovery Surf'. 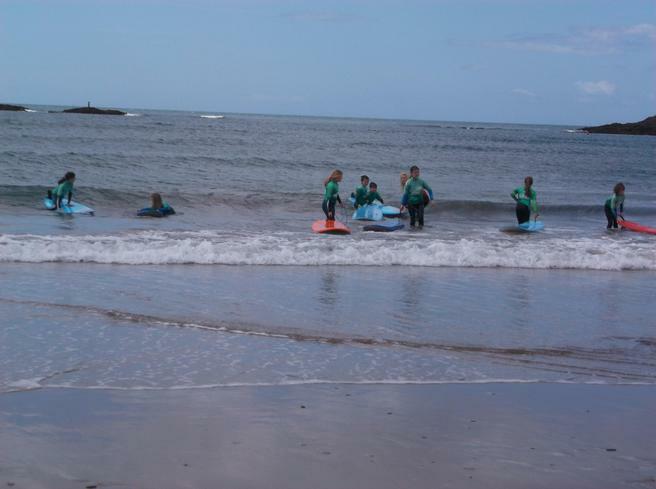 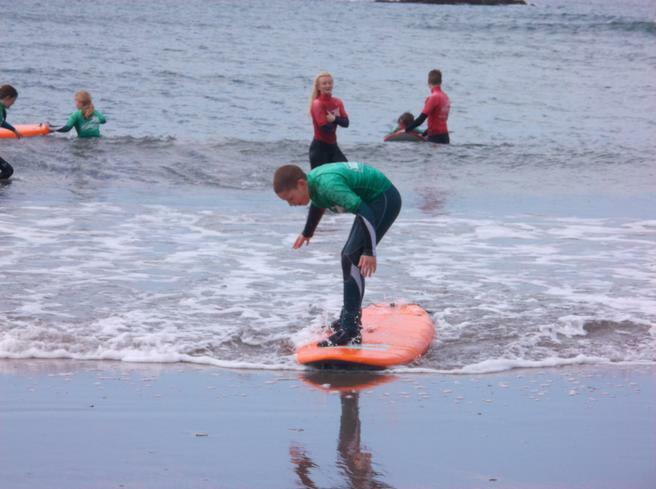 The children all had an amazing morning and can't wait to go surfing again very soon!